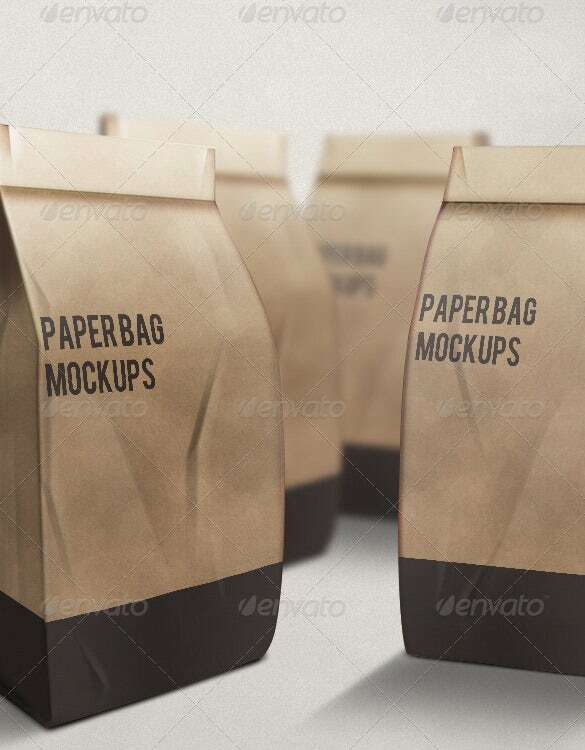 16+ Awsome Paper Bag Templates & PSD Mockups! 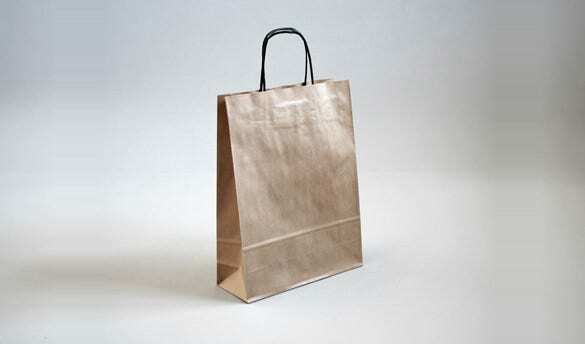 Gifts and shopping go hand in hand for free paper bag templates are used for that to keep stuffs inside. 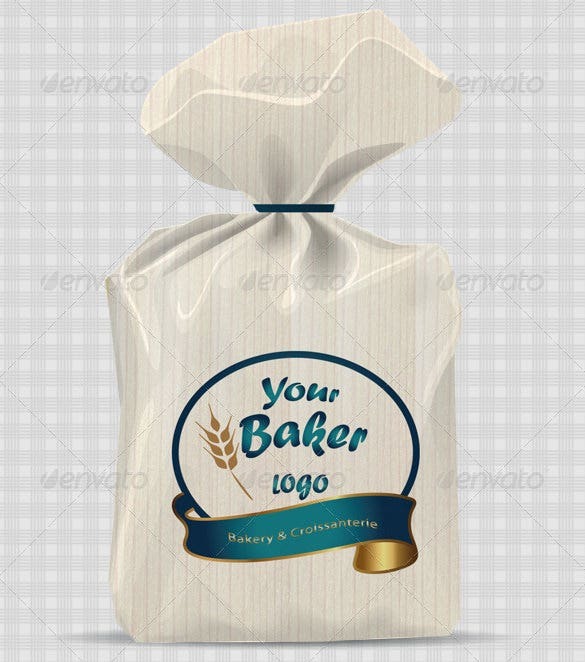 PSD download paper bag template gives you multiple designs which are used by the designers to give a neat look. 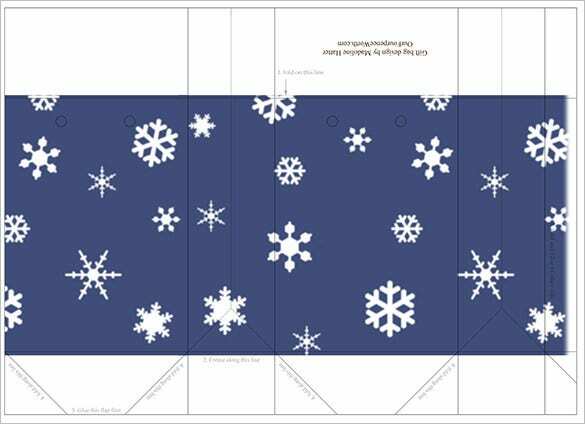 The template idea is also ideal for those try to create something unusual. 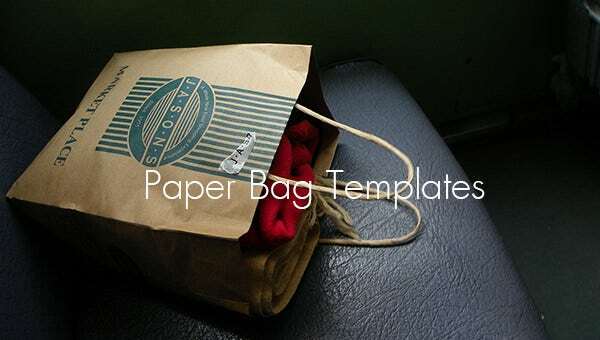 The cover of the paper bag is covered with quotations and diagrams to fill the bag completely. 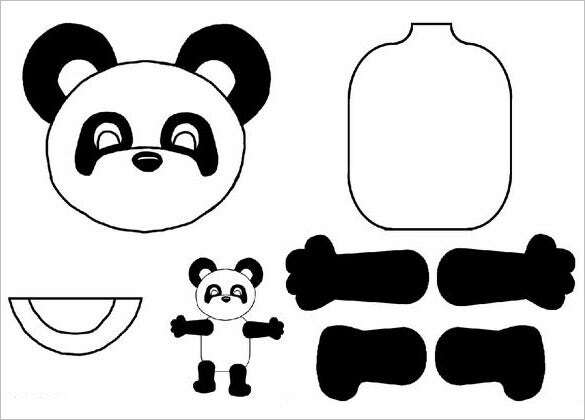 You can also see Paper Cutting Templates. 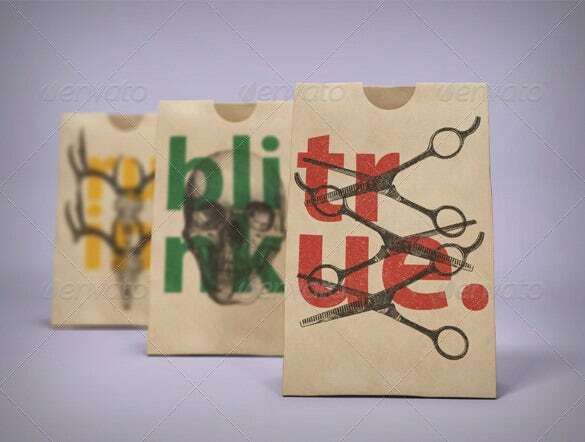 The template here comes with stylish and smart paper bags with a host of edgy designs ranging from the vintage scissors to a Gothic skull to a head of a mighty reindeer and so on. 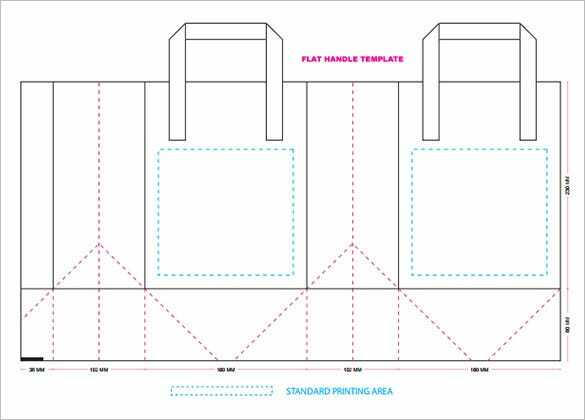 If you are planning to make a gift paper bag on your own, this template here would be handy for you with its paper template and folding instructions to create a DIY paper bag. 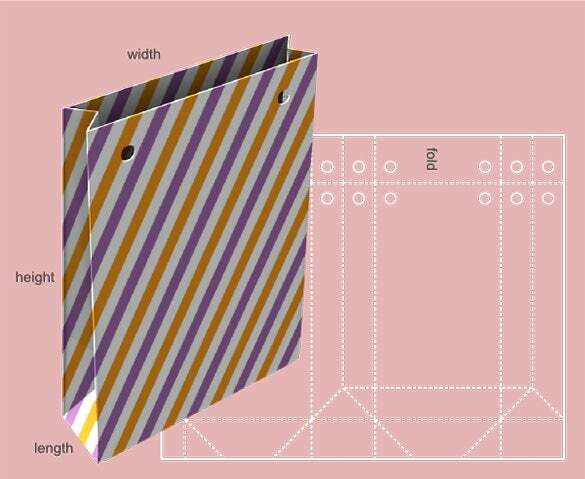 The paper bag template also comes with the instruction on how to fold a paper to make this bag. 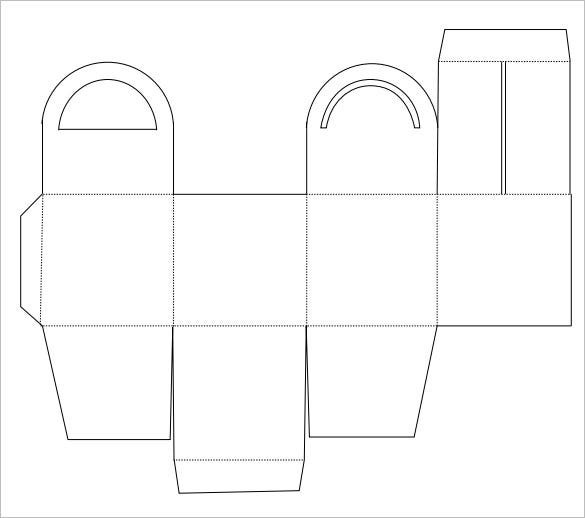 You will get to know where to make the right holes and where & how to fold the paper. 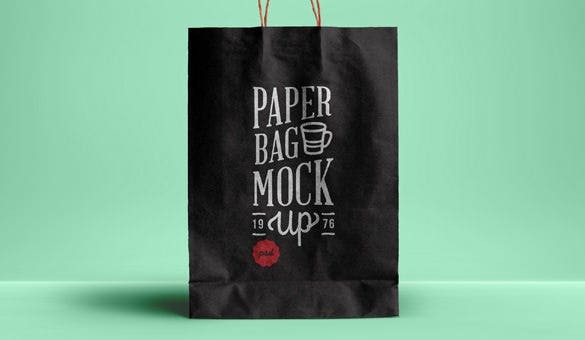 This paper bag mockup assures great stylish paper bags that you can modify easily with your own specified text details or brand message. 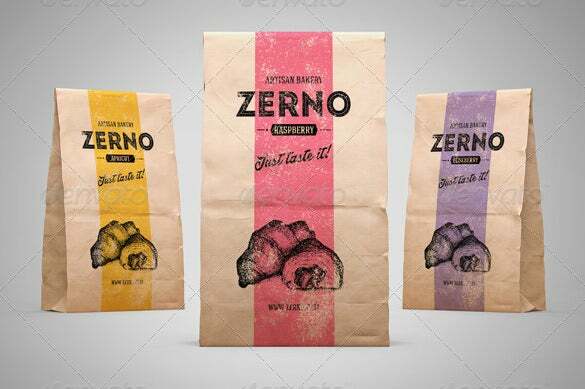 You can even customize the bag color as well. 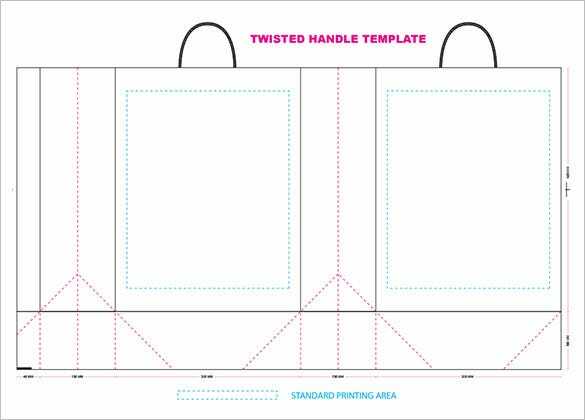 This template would be really helpful for your DIY paper bag thing. 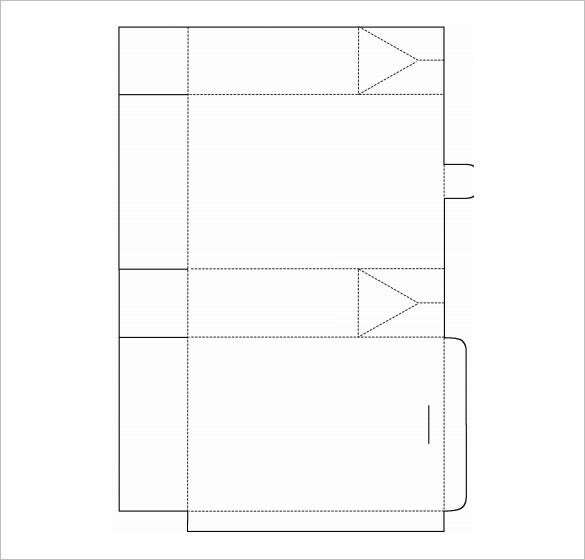 You are getting a paper bag cut out here with directions on where to fold to make the bag. 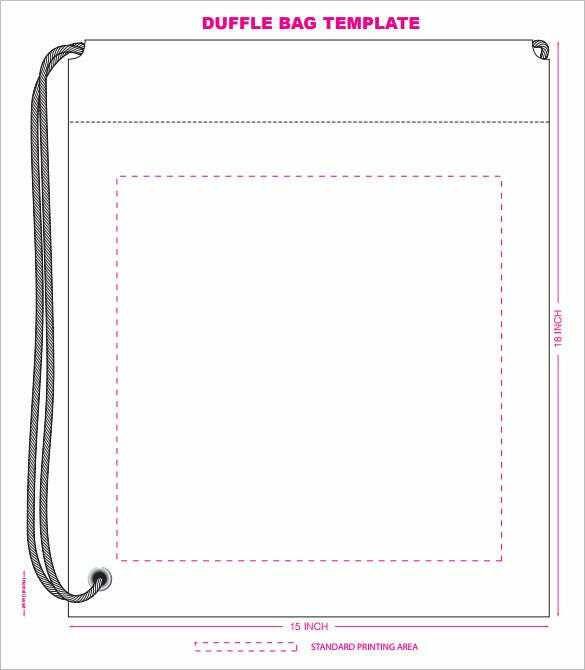 This template here presents you a paper cut out which can be folded to make a nice sizeable paper bag. 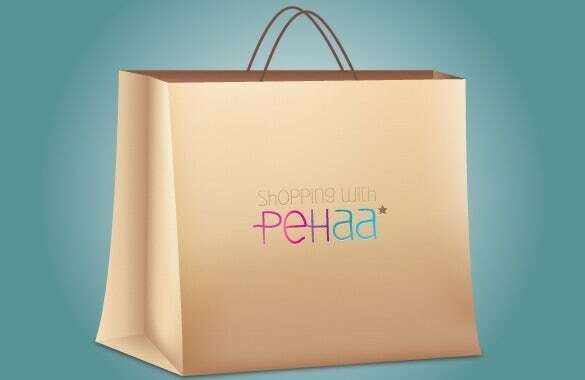 You are getting the paper bag with a cute semi circular handle. 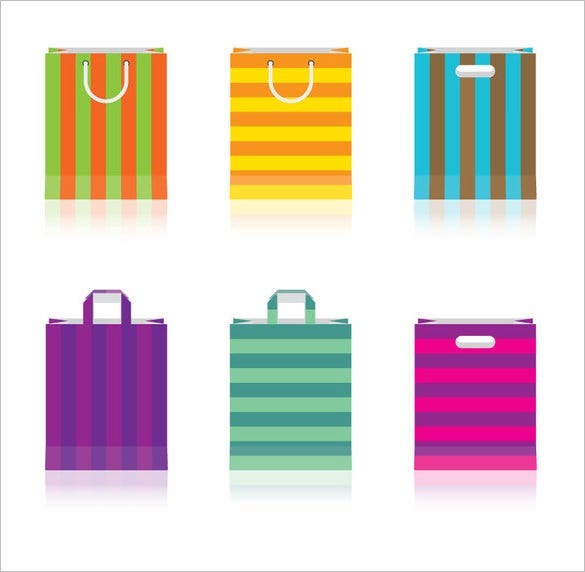 In parties gifts and return gifts are also packed in paper bags for which the bags demand goes up. 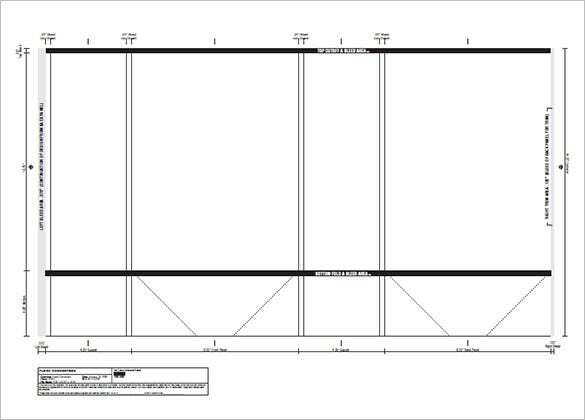 Quirky designs are what are in these days and you can have plenty of them.